WorldWater & Solar Technologies develops, designs and builds integrated solar platforms to provide water and power. 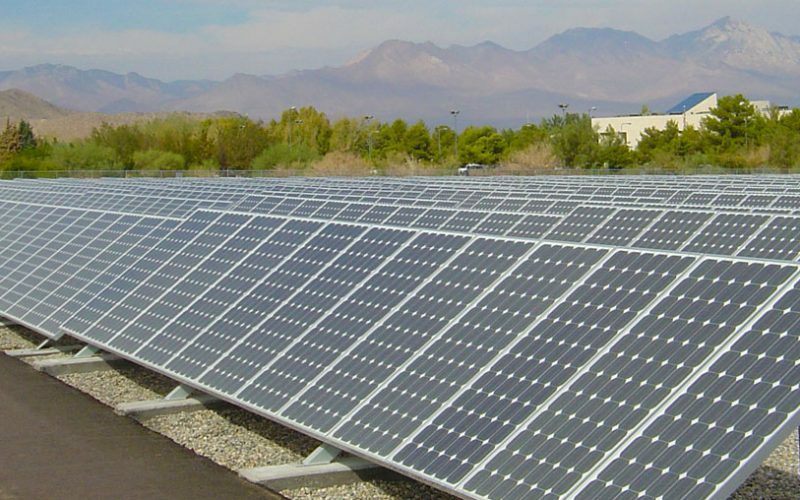 Our team has a global track record of success with grid-connected and off-grid solar water pumping projects and stand-alone solar infrastructure to pump, purify and desalinate water for a variety of industrial applications. 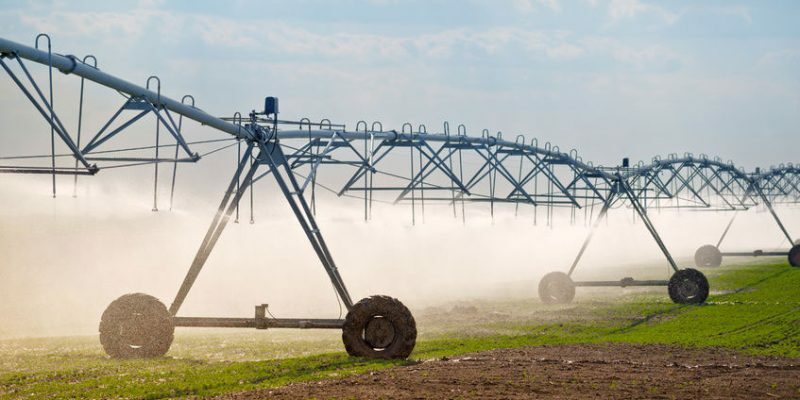 WorldWater’s principals and engineers have a proven track record of design and build success with solar platforms for agribusiness, water management and other commercial and industrial applications. We have developed a portfolio of patents on power management and interconnection technology that enables solar energy to drive pumps and motors up to 1000 horsepower. These systems can operate off-grid or in conjunction with the grid or diesel generation. WorldWater has provided its unique solar pumping expertise to farms, ranches, dairies and public water agencies across the United States and abroad. WorldWater designs and builds stand-alone solar infrastructure to deliver clean water and reliable power where traditional sources are unavailable or compromised, too expensive or environmentally unfriendly. Our fully integrated, mobile solar platforms bring water pumping and purification solutions to diverse applications, including agriculture, development and security. WorldWater engages in continuous improvement and development of new technology to facilitate an ever increasing demand for its proprietary, high-powered solar technology and water pumping solutions.